Columbus, Mississippi, with its rich historical heritage, is the perfect destination for anyone who appreciates classic Southern architecture, food and hospitality. Columbus has been voted No. 6 in the Best Small Town Cultural Scene category of USA TODAY’s latest 10Best Readers’ Choice travel award contest! 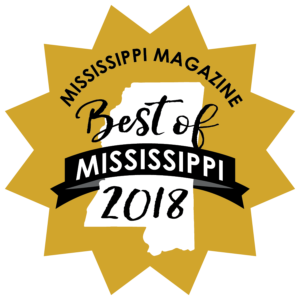 Click here to see the “Best of Mississippi” award winners in Columbus!